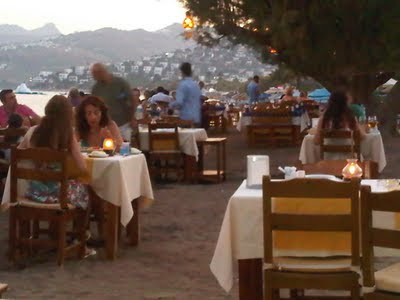 Sedef - you should consider posting some reviews at www.eatinbodrum.com. It's a restaurant site for the Bodrum Peninsula, and if the restaurant isn't listed, you can get them to add it. 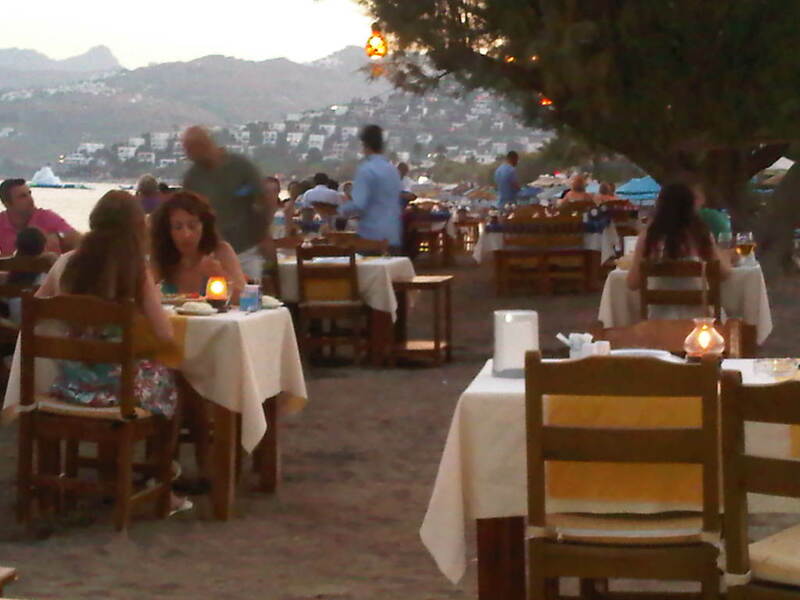 Your reviews are really good, and it would be great to get them onto the eatinbodrum site.